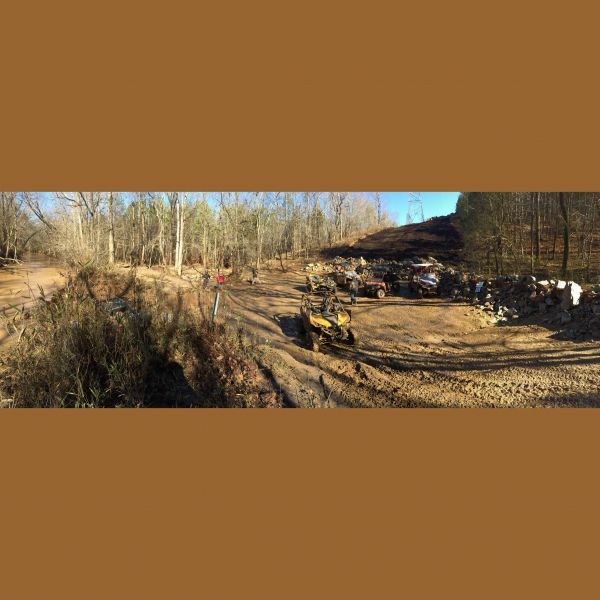 In 2007, Carolina Adventure World was created and has quickly established itself as the premier outdoor park of its kind by providing the highest quality trail system, park amenities and overall visitor experience. 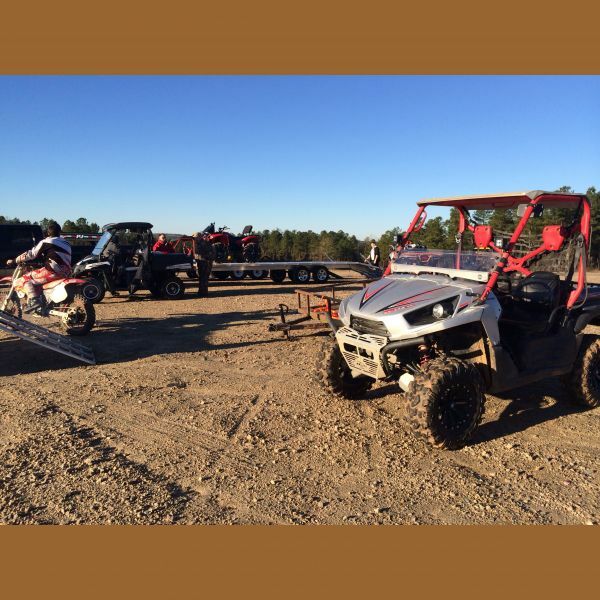 Today, Carolina Adventure World is recognized as one of the best destinations in the United States and South Eastern Region for all riders and skill levels boasting over 100 miles of custom designed trails for ATV, UTV and dedicated dirt bike trails. 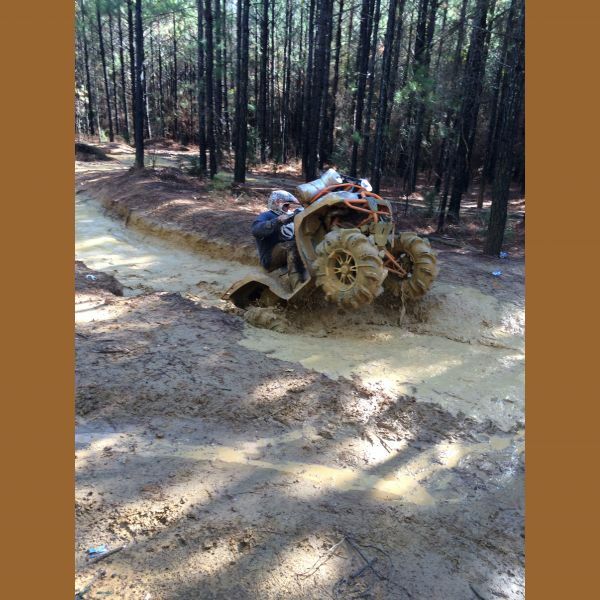 Park Facts and Attractions: Opened in 2007 2,600 Acres of private land Southeast's largest ATV and UTV and dirt bike riding park Located off Interstate 77 between Charlotte, NC and Columbia, SC [SC Exit 46] 100 miles of custom designed trail system 10 Miles of dedicated Dirt Bike Trails ATV, SBS, and Dirt Bike Rental equipment Riderplanet-usa.com 5 Star Rating ATV Pathfinder 2009 Top 50 Private Parks 300' Competition Dragstrip Multiple Mudbogs Enduro course Rock Crawl Banked Oval Track Corporate and sponsored events Storage Facilities On-site ATV and Equipment Wash Welcome Center with Retail and Internet Access Barbeque pits Camping and RV hookups Log Cabin Rentals Shower house Free Parking for Cars, Trailers, Haulers. CAROLINA ADVENTURE WORLD is open 7 days a week depending on conditions. Travel East in I-26 towards Columbia, SC. Take Exit 74, SC-34 and turn left for 31.5 miles. Merge right onto SC-200 and towards I-77, turn left and proceed North 5 miles on I-77 to exit 46, Camp Welfare Road and turn right(East). Carolina Adventure World is 2.8 miles on the right. Recovery Services	Carolina Adventure World can no longer include Recovery Services in the price of admission. Recovery Services will still be available at an hourly rate. Recovery rate is $50.00 per hour. Minimum one-half hour ($25.00). Additional personnel and/or equipment will be charged accordingly. Recovery Charges start when dispatched and include necessary time to locate unit. Recovery Charges end when CAW personnel check back in. Does not apply to CAW Rental units. Park Waiver	ALL park attendees, spectators and riders must sign a waiver. You are responsible for your own experience. Riding trails, motocross, cart paths and spectator can be dangerous and requires skill and competence to avoid serious injury. Admittance ID:	Annual pass riders must have their annual pass card with them upon entry. Day pass riders will be given a wristband to wear as identification. Please stop when signaled by a park ranger or CAW staff. No Trespassing:	Anyone inside the park without the proper pass will be considered trespassing and will be treated as such and will be subject to banned from future admittance to CAW. Helmets:	All riders are required to wear a DOT approved helmet at all times. 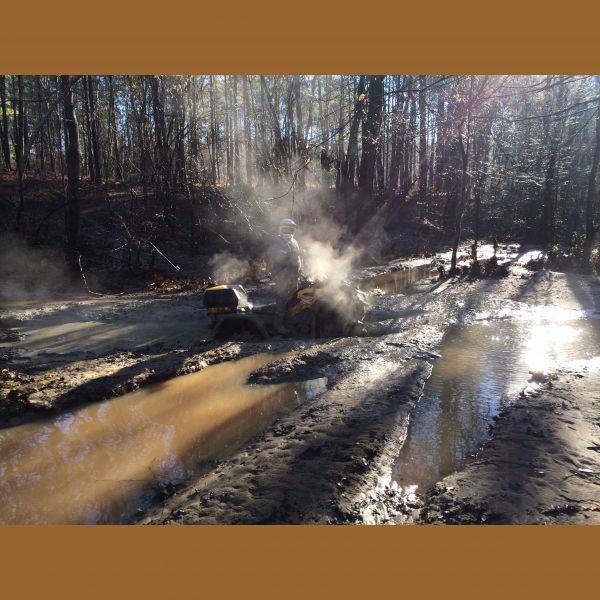 MX Daily Riding Tracks:	CAW strongly recommends that you wear a chest protector on these tracks. Tire restrictions:	No Tire Restrictions!!!!! Please No Paddle, Blade, Spike, Chains. All others are welcome here at CAW. Please donâ€™t rut out the trails or service roads. Use designated mud areas. Riding Double:	Only on Factory designed ATV or RUV units designed for two riders. Rentals:	CAW currently rents ATVâ€™s & Dirt Bike's. Please see the rental section for details. Trails:	Ride cautiously and safely at all times. Stay on marked trails, and obey all signs, gates and barriers. See map for one and two way trails. Federal Lawâ€”No riding in creek beds. Crossings allowed only at marked areas. Speed Limits:	Parking lots and camping -- Less than 10 MPH. Please obey all speed limit signs. Dune Buggies:	Allowed with 55" width.